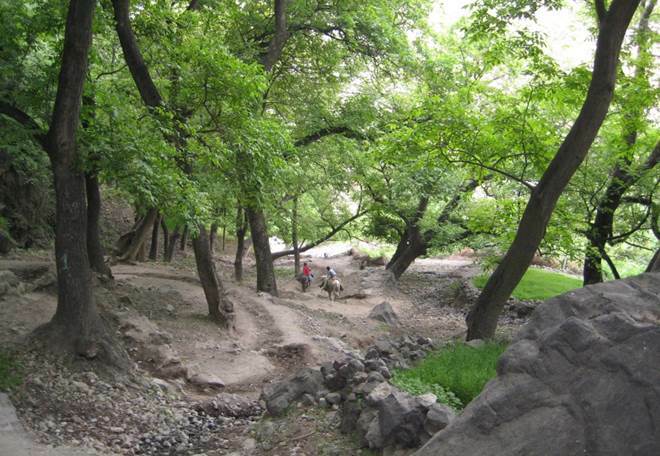 Forests and trees play a vital role in sustaining life on earth. Their conservation and sustainable management are closely linked with global challenges such as climate change, food security and environmental protection. 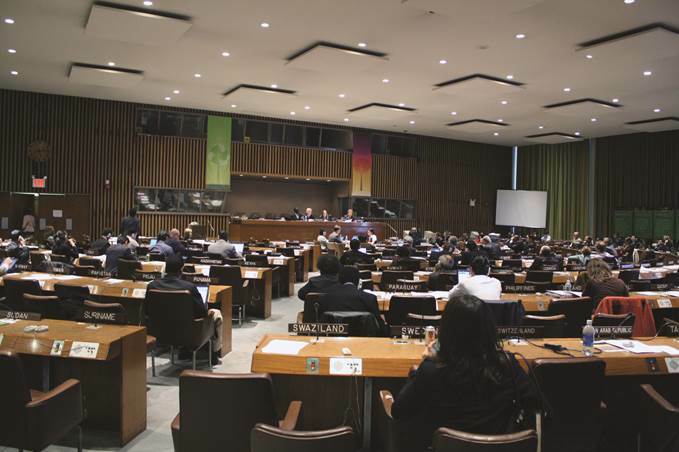 Quality research on forests and forest products delivers the scientific knowledge that is needed to address these and other challenges and provide a sound basis for political decisions that concern forests and trees. IUFRO is the world’s network of forest science. Since its establishment in 1892, IUFRO has been committed to ensuring quality research through global cooperation and to disseminating scientific knowledge to stakeholders and decision makers. 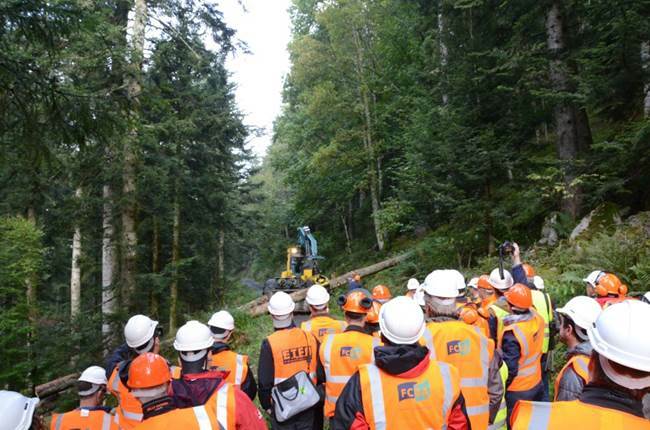 Currently, IUFRO unites over 15,000 scientists in more than 120 countries who are working together assiduously towards solving forest-related problems at all levels from local to global. Research centers, universities, NGOs, and decision making authorities are counted among IUFRO’s roughly 650 member organizations. The IUFRO network offers many entry points. As a scientist, you can join any of the 9 scientific Divisions, over 50 Research Groups, more than 180 Working Parties, and 10 interdisciplinary Task Forces. Around 700 voluntary officeholders currently coordinate these units. Furthermore, IUFRO offers Special Programmes, Projects and IUFRO-led Initiatives to support more informed decision-making and foster research capacity. 70 meetings are held on average every year and IUFRO World Congresses take place every 5 years. In addition, IUFRO’s institutional goals reflect the organization’s commitment to research excellence and interdisciplinary cooperation, to better visibility of IUFRO’s knowledge products and network cooperation, and to science-based solutions and options for impact on policy processes. The leading global network for forest-related research that serves the needs of all forest scientists, research organizations and decision makers. 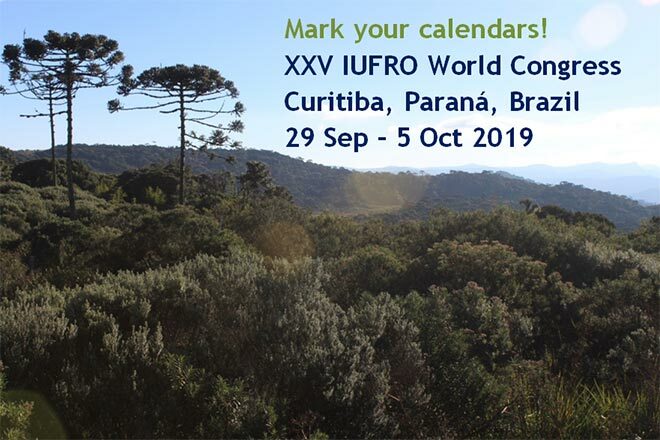 IUFRO advances research excellence and knowledge sharing, and fosters development of science-based solutions to forest-related challenges for the benefit of forests and people worldwide.